For us, retirement planning means more than providing our clients with investment advice. It means helping them maintain the financial independence they've worked their whole lives to achieve. It means striving to ensure they have the means to pursue what's most important to them. And it means understanding them as people with unique goals, values and circumstances that determine the strategies we develop on their behalf. Our consultative process begins with an in-depth discussion of your current finances and future objectives. We'll address issues you might have overlooked that can have a significant impact on your ability to retire as planned. Finally, we'll determine how we can help you adjust your investment strategy as necessary to accommodate changing conditions and meet any unforeseen expenses and income demands that may arise during retirement. Reaching your goals often involves going beyond investment advice—we provide a wide array of offerings and services centered on you and customized to help meet your needs, and provide access to specialists to help pursue specific goals. 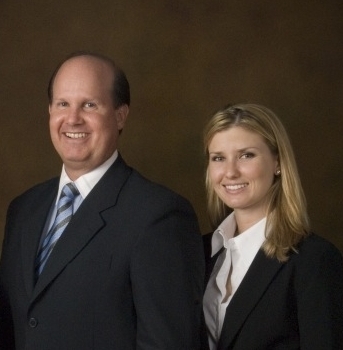 Our approach to wealth planning focuses on what is most meaningful to you. Whether meeting with you for the first time or reviewing your progress and life goals, this is our priority. 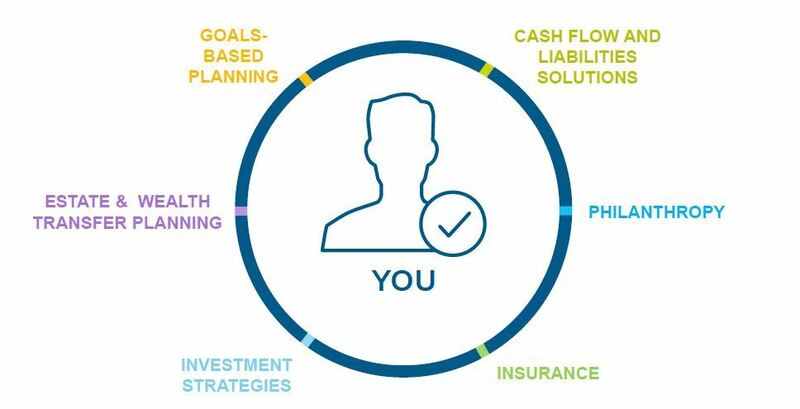 Leveraging our vast resources—including intellectual capital, experience and dedicated personal service—we can work with you to create a personalized wealth strategy. 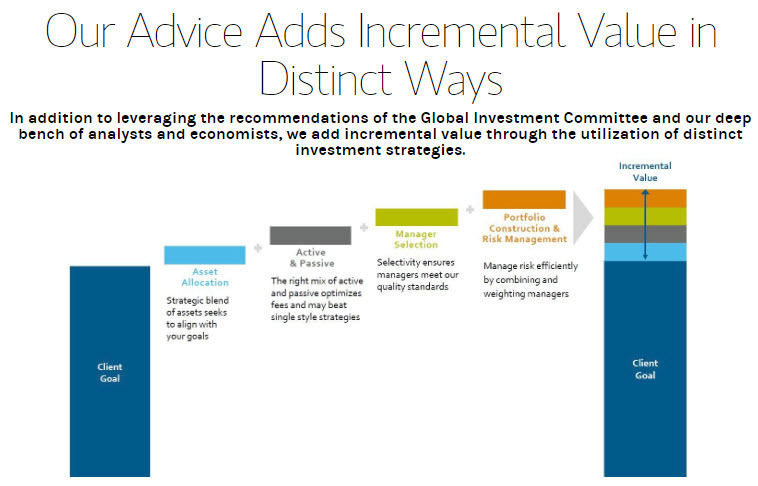 Our 4 step approach to Wealth Management is formal yet flexible. Over time, we can adapt it to changing circumstances, helping you to achieve—and to protect—your goals. Steven graduated from the University Of Southern California Marshall School Of Business majoring in Money & Banking and International Finance, and with a minor in Accounting. 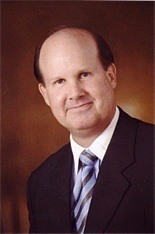 He started his career in 1981 at Shearson Loeb Rhodes and was licensed in 1982. He continued his career at Drexel Burnham Lambert form 1982-1987 as a producing Assistant Manager and Syndicate Coordinator. Steven then joined Prudential Securities from 1987-1994 as a producing Assistant Manager, and from 1994 to present he has been a Senior Vice-President of Investments at Morgan Stanley* and its predecessors. Steven uses his over 30 years of expertise to construct an investment strategy focused clearly on each client’s objectives- one that clearly reflects lifestyle expectations, cash flow needs and risk tolerance. He helps clients navigate the noise and distractions of challenging markets, providing a disciplined sense of focus on what’s most important- his client’s progress towards their goals. Outside the office he has served on various boards. He served on the Long-Range Finance Committee for the City of Rancho Palos Verdes, President of the Peninsula Racquet Club, The Financial Advisory Boards for Flintridge Sacred Heart Academy (La Canada, CA) and St. Thomas the Apostle Parish (Pico-Union District in Los Angeles), was a founding member of the Cowboy Artists of American Museum in Kerrville, TX, and has served in various fundraising positions benefiting the local charities. Shanleigh graduated from the University of San Diego in January 2007 with a Degree in Business Administration and a minor in Philosophy. She began her career with Morgan Stanley* in July of 2008 and obtained her Certified Financial Planning certification in 2013. She is dedicated to creating a tailored Financial Plan for each client in order to understand each individual's needs and work towards helping achieve his/her financial goals. Simple strategies such as using debt wisely, taking advantage of tax-advantaged investment vehicles, and monitoring spending habits all go a long way toward helping clients achieve their personal, business and financial goals. Establishing and monitoring a financial plan is one of the best ways to stay on track. Traci has been working in the financial service industry since 2005. 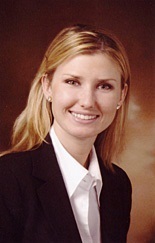 She began her investment career with Ameriprise Financial followed by LPL Financial Services. At LPL she honed her skills in the financial field through everyday communication with clients, ensuring their daily financial needs were met, while mastering operations and procedure. In 2011, Traci went on to become a Senior Registered Associate at Morgan Stanley. 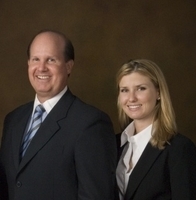 Traci works closely with both Steve and Shanleigh. She provides proficient handling of all client administrative needs including trade executions, while providing a high level of service to all clients. She utilizes her attention to detail to help investigate and resolve questions and investment operation issues.